Long time luxury retailer, Saks (NYSE: SKS) is being sold to Toronto-based Hudson’s Bay, parent company of Lord & Taylor, for $2.4 billion, according to Forbes. The fact that Saks was for sale was no surprise. Saks hired Goldman Sachs (NYSE: GS) back in May to help it seek out sales or merger opportunities. 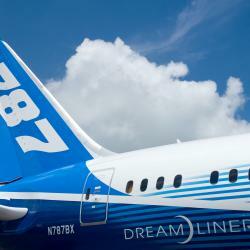 As a result, potential suitors and possible merger deals have been the stuff of Wall Street rumor for several months. Real estate mogul Barry Sternlicht and private equity giant Kohlberg Kravis Roberts & Co. (NYSE: KKR) were even rumored to be in the hunt. 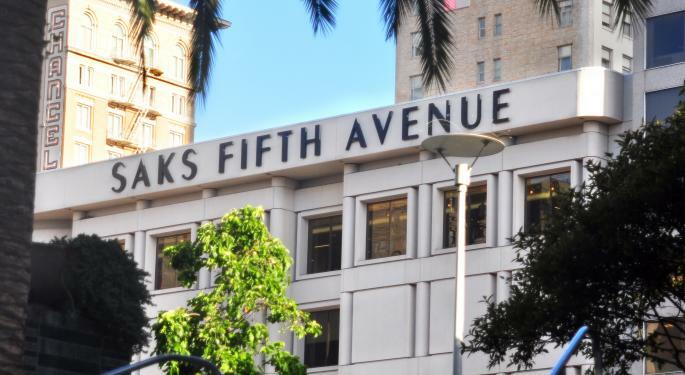 It’s clear that the acquisition of Saks is a coup for North America’s oldest retailer and its chief executive officer, Richard Baker. As a firmly entrenched luxury retailer, Saks sits in a space where shoppers have been less affected by the recession than others. Many high-end shoppers never changed their buying habits and, as a result, Saks shares are up 30 percent since the company first consulted with Goldman Sachs in May. Irene Marks, managing director at Wells Fargo (NYSE: WFC) Capital Finance said retail is experiencing a “barbell effect” right now where both high end stores and bargain outlets are doing well, but middle-of-the-road retailers are struggling. Hudson’s Bay already has the low-end covered and the acquisition of Saks provides it with a luxury component for the first time in the company’s history. 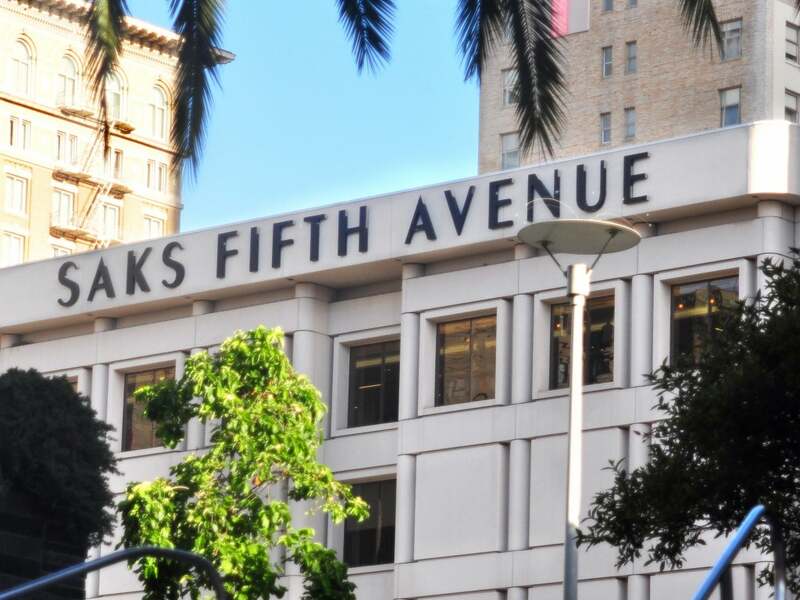 In addition, Saks brings real estate valued at $1.5 billion to the table, according to Forbes. As to why Saks would allow itself to be sold to Hudson’s Bay, Forbes said the answer is scale. Saks has 110 retail locations consisting of 40 regular stores and roughly 70 outlets. By combining with Hudson’s Bay, which also owns Lord & Taylor, the number of retail locations jumps to more than 320. This represents a lot of buying power that Saks would never have had on its own. According to Bloomberg, Saks will retain present management and continue to be based in New York. Back-office operations will merge while still allowing each of the three chains, Hudson’s Bay, Lord & Taylor and Saks, to maintain brand identify through separate buying operations. Hudson’s Bay will pay $16 a share for Saks, which represents a 30 percent premium on Saks' closing price May 20, the day before media began reporting that Saks was talking with Goldman Sachs about a possible sale. Shares of Saks stock closed Monday at $15.95, up $0.64 or a little more than four percent on the day.